Hey beauties!! 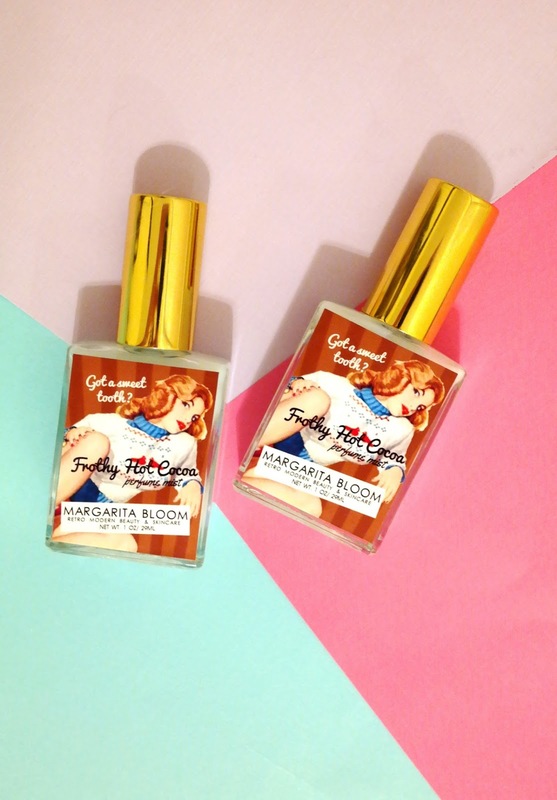 In need of some pretty to look at and pretty to smell perfumes? Our "Frothy Hot Cocoa" Perfume Mist. Smells ah-mazing!! Look how pretty!! They come in 1 oz spray perfume glass bottles. 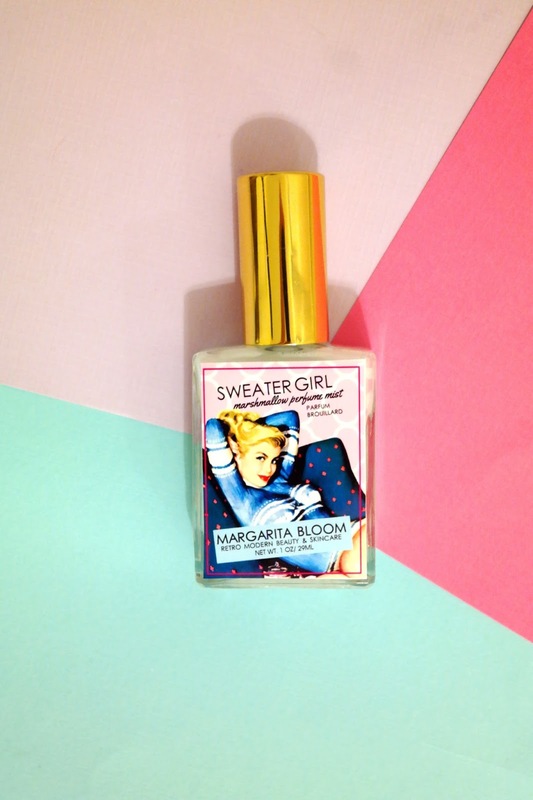 For when it's super cold out or not...our "Sweater Girl" Marshmallow Perfume Mist. Did you know our perfume mists are made mostly with Organic Aloe? Yep. This smells marshmallow sweet and on point. A popular scent for our peeps. Originally, from our Valentines Collection "The Lonely Hearts Club" (coming soon!!!) 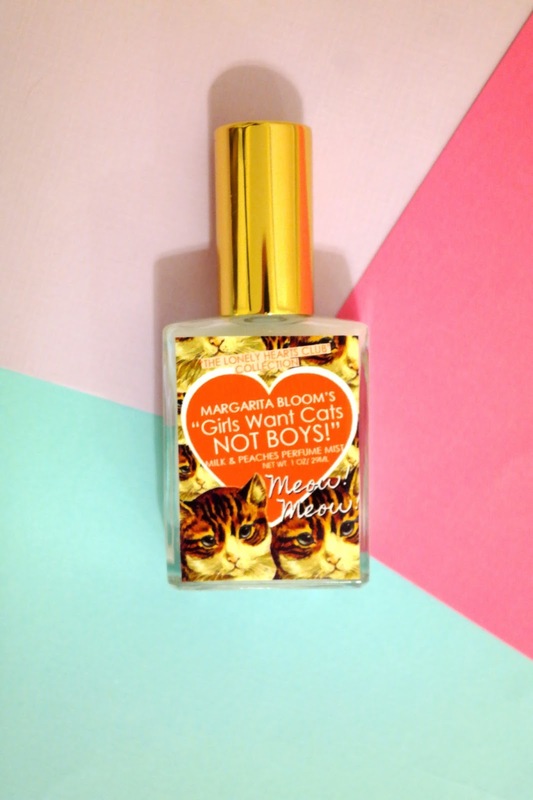 our "Girls Want Cats NOT Boys" Milk & Peaches Puuurrrfume Mist. Heehee...couldn't resist. Aren't they fabulous? You can get them in our shop and at 15% off (Code: santababy15) for the holidays that's a steal!! 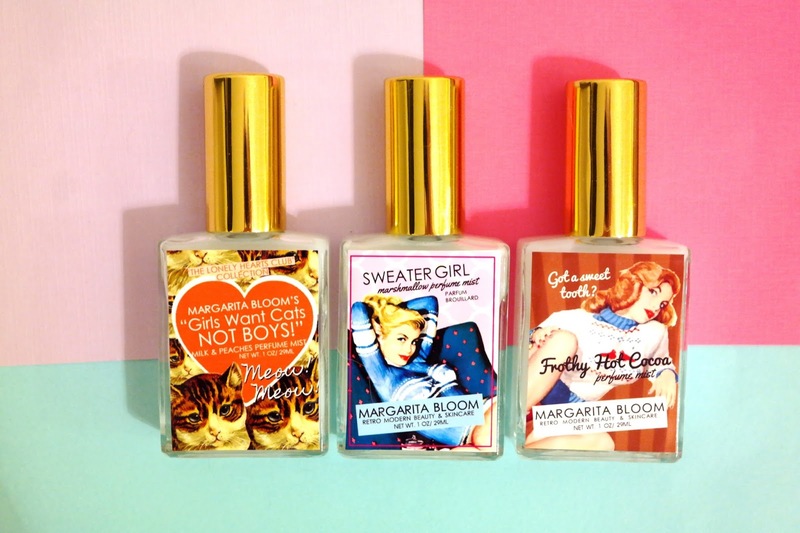 No coal for you this Christmas....just pretty perfumes!! Visit our perfume page!!! More scents to choose from or if you have a scent request just email us. We LOVE custom orders. *wink* Happy Holidays!